The kitchen is the heart of your home and should be inviting, comfortable as well as functional. After all this is the room where both family and friends spend a lot of time when preparing meals and entertaining. We have years of experience helping clients select a new style for their kitchen. You might want a kitchen from classic, to traditional or transitional to modern. We can help you with suggestions and ideas that will bring your new style to life. 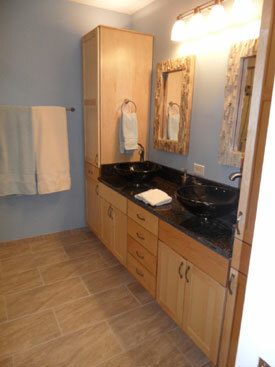 Take a minute and review some of our past kitchen and bathroom projects in our gallery. Here is a list of the kitchen and bath services we provide. Don't see what you need on this list? Please call us today and tell us what your project requires. 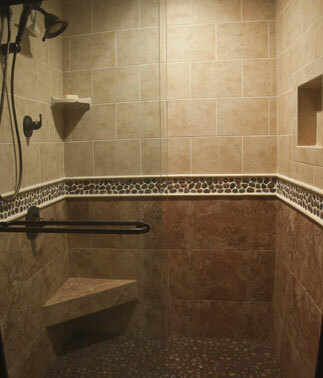 We install custom designed showers. 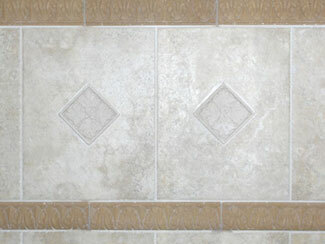 We can do custom tile work. 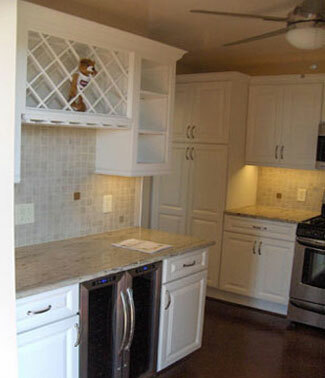 Kitchen and Bathroom remodeling is our specialty.